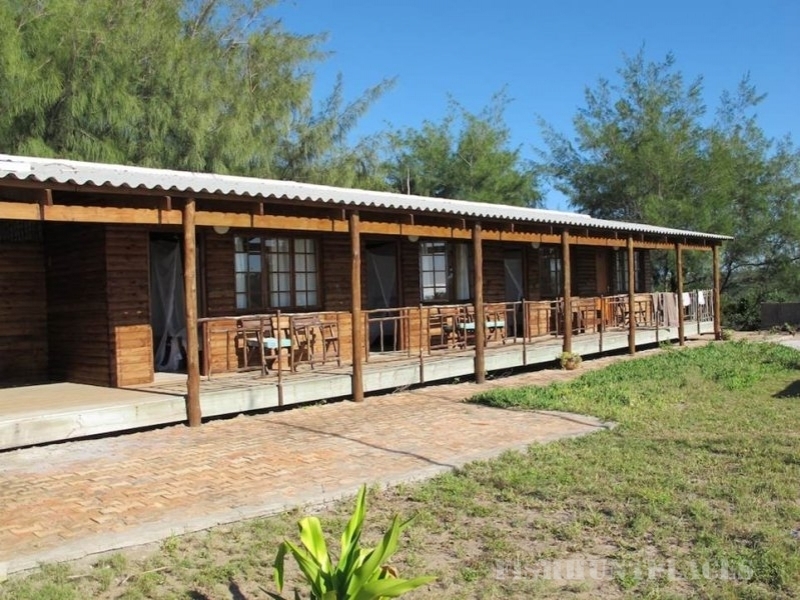 Zavora Lodge is situated on one of the finest stretches of coastline in the Inhambane province. 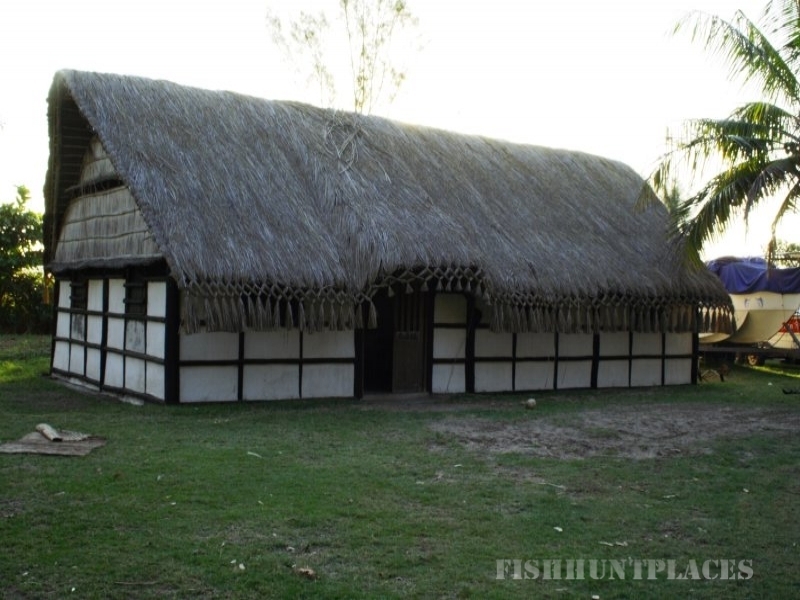 The lodge consists of a bar and restaurant, beachfront houses, bungalows and campsites. Some campsites are on the top of the dune and the bungalows and more campsites are situated behind the dune on well-grassed shady areas. The lodge is considered a very comfortable resort. The excellent fishing and unspoilt beauty of miles and miles of coastline and reefs is what makes Zavora Lodge a unique holiday destination.